Fine Ceramic Blue Jug. 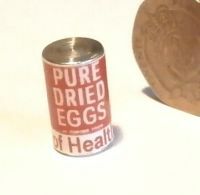 Ideal for any kitchen, storeroom, tavern or inn. Brown Glazed Casserole Pot, with removeable lid. Lidded and Handled Cooking Pot, in fine ceramic. 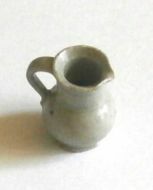 Grey Glazed Jug, in 1:12th Scale. (Green Jug shown in picture). Grey Glazed Jug, suitable for any time priod. 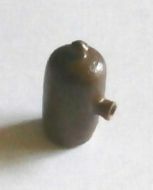 Brown Stone Bottle with spout, in Ceramic, 1/12th Scale.